If you have been looking at our great merchandise and having a hard time deciding what to buy, here is an incentive. Use the code UNIQUE at the checkout to get 20% off! So what are you waiting for go buy some great merch and support your dojo! UNSW Aikido will be hosting Shuji Ozeki Sensei for a two day camp on March 23rd & 24th. 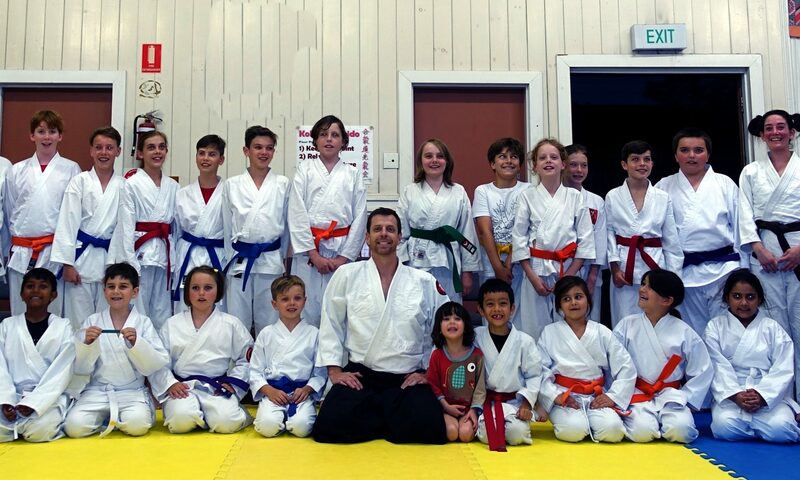 Camp is open to adult students (>16 years) and is a great opportunity to train with the founder of Kokikai in Australia. If you are interested in attending please download the brochure and RSVP to UNSW dojo.